Elite Glass Services deals in an array of glass types that are suitable for a plethora of applications. Manufactured using top grade materials and designed to complement the surrounding decor of a space, Elite Glass Services glass are backed by robust durability and capability of imparting elegance to any setting, be it residential or commercial. Have a look at our motley collection of glass types and choose that which suits your requirements the best. Our colourless and textured Cathedral glass offers high transmittance of light while providing limited amount of visibility, which is enough to detect movement behind the glass. 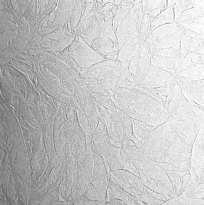 It can be used for glazing bathroom windows and ensuite doors, and incorporated into double glazed entities. 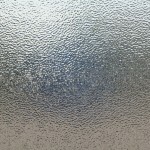 If you want, we can also provide laminated Cathedral glass for entrance doors and domes. 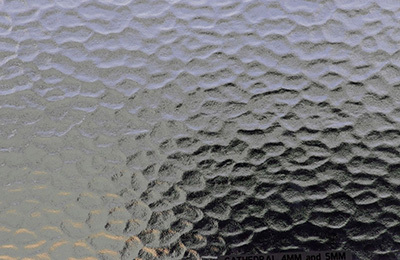 Manufactured as per the standards of Glass & Glazing Association of Australia, our top-notch quality Flemish glass features the much loved English patterned texture in its full glory. Despite having the same appearance as hand-blown glass, it is highly multidirectional and offers excellent obscurity. If style and privacy are your major priorities, our Flemish glass is what you need. Are you tired of having plain and mundane glass on your doors and windows? Elite Glass Services can provide you unique and exquisite Glue Chip glass for a wide range of applications. The glass is made by sandblasting one side of a glass, applying animal hide adhesive on it, allowing the adhesive to dry, and then chipping out the shards attached to the glue for creating patterns like frost, fern or even snail shells. 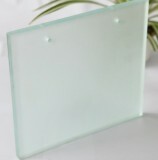 Give your domestic or commercial space a new and elegant appearance with our high quality Spotswood glass. Being one of the most popular patterned glass types in Sunshine Coast, it would help you to achieve an attractive and abstract look for your outdoor tables, bathroom windows and wherever you may need some privacy. These types are also available for double glazed units from Elite Glass Services. 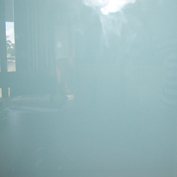 Grant yourself peace of mind by purchasing Translucent Laminated Glass from Elite Glass Services. Having two panels of thick glass laminated together with an interlayer of polyvinyl butyral (PVB), Translucent Laminated glass offers a high degree of safety by being resistant to impacts. Even if struck with excessive force, the glass would crack without exposing any sharp edges and leave the pane intact. Thus you can be sure that it would hold up as a barrier against elements even when damaged. 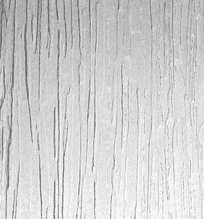 Due to being etched by the application of aqueous hydrofluoric acid, our Acid Etched glass features a roughened surface finished to be consistent as well as durable. 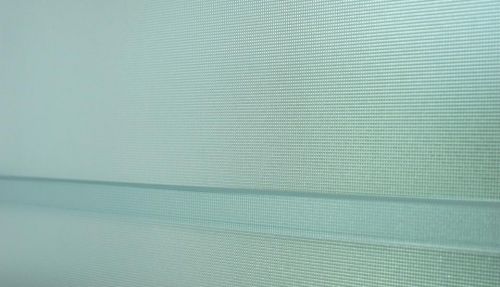 If you are looking for an anti-reflective option with increased light transmission and enhanced privacy, you won’t regret opting for our Acid Etched Glass. 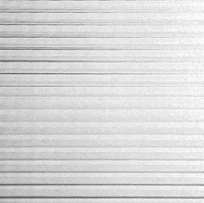 It can be used for a wide range of applications, including wall coverings, office partitions, bath and shower enclosures, display shelvings, doors and dividing walls. Our Satinlite Glass is made using high quality material and specially designed for imparting a beautiful outlook to any application it may be used for. Being highly decorative as well as abrasion proof, it can be ideal for a plethora of uses like partition walls, movable screens, screens of private rooms, doors of cabinets, and what not!